Goya Studios’ campus was transformed as “an an eerily dark and hauntingly beautiful way to represent the mysteriousness of the new series with photo moments at every turn. 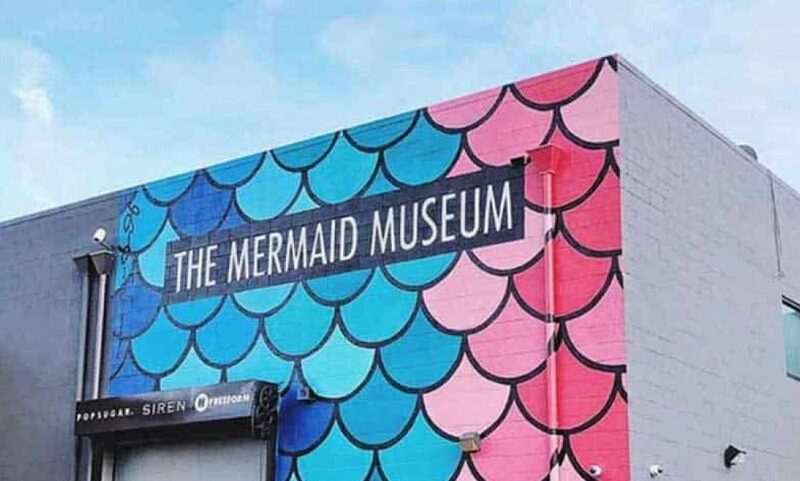 The space include[d] elements of Siren’s Bristol Cove, transporting guests into the world of mermaids” per Popsugar. The event was produced by Gold Sky Productions. The pop-up, which was open to the public from March 22 – 25, welcomed hundreds of visitors and was a great success! Situated in the heart of Hollywood on Selma and Cahuenga, Goya Studios is one of the most sought after locations for events of all sizes for A-List corporate and celebrity clientele. The private parking lot can connect all three stages, allowing for outdoor activation and open space throughout the entire campus. The design-forward facility provides cutting edge technologies for branding, lighting, sound activations, and signature special effects check this Uncategorized Southern Tasmanian Dancing Eisteddfod. Goya also provides high-end, in-house catering, as well as full-service equipment rental and event production capabilities. The space can accommodate guest counts starting at 50 and going up to 1200.